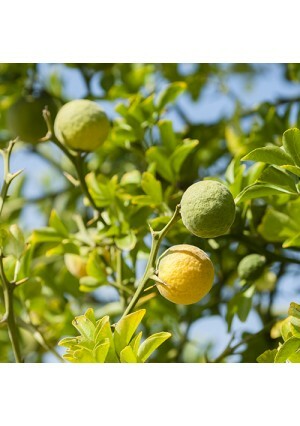 Our selection of rare fruit trees are listed below. 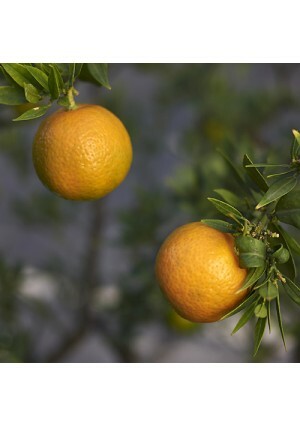 We genuinely care about our customers and want them to enjoy growing their own tropical plants and trees. Please contact us at 866-216-TREE (8733) if you have any questions, concerns or prefer to order over the phone. 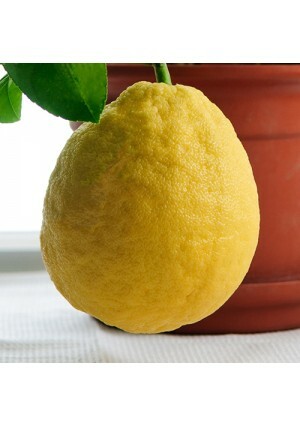 Email us anytime at support@lemoncitrustree.com. 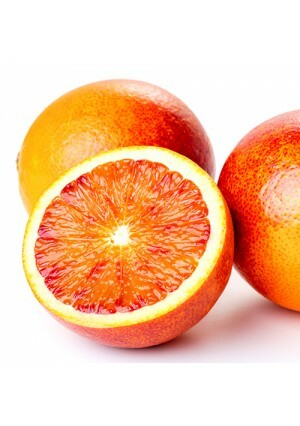 The Caviar of Fruit! 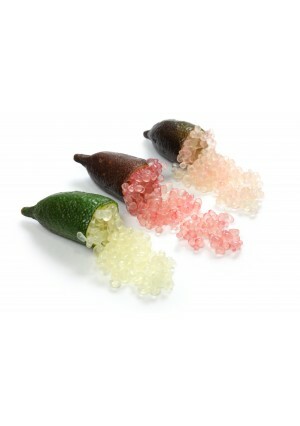 This is the Green variety of finger lime. 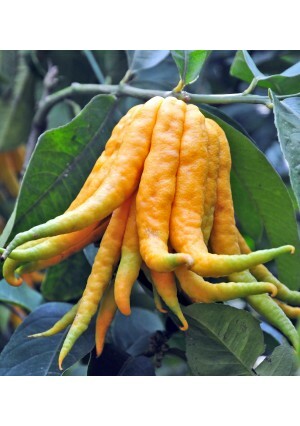 A Brazilian Baboon lemon that has a very intense yellow rind and flesh with a hint of lime. 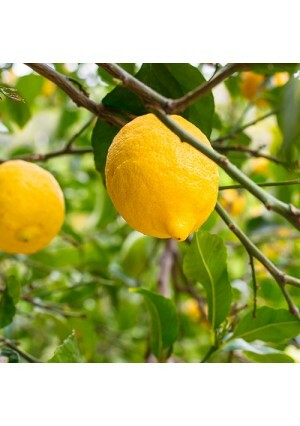 ‘Bearrs' Lemon was originally called ‘Sicily’, the tree is vigorous and nearly thornless.